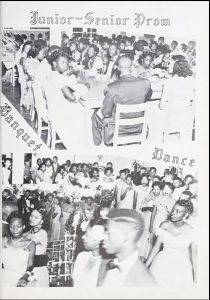 Moore County Historical Association has contributed 11 high school yearbooks for Pinehurst High School to DigitalNC, dating from 1951-1961. 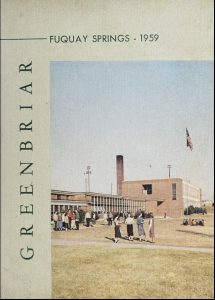 These are the first yearbooks for Pinehurst High School available on DigitalNC. 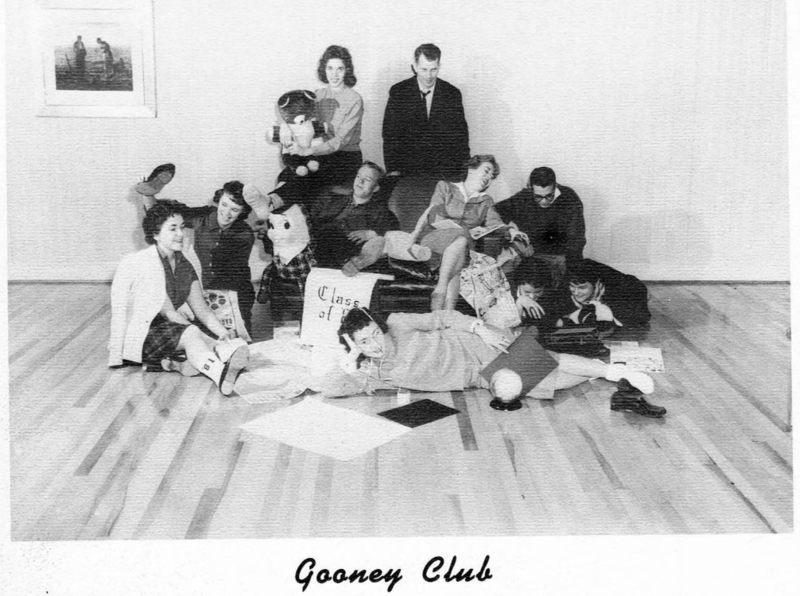 You can also browse other yearbooks from Moore County, or take a look at our list of available high school yearbooks, organized by county. 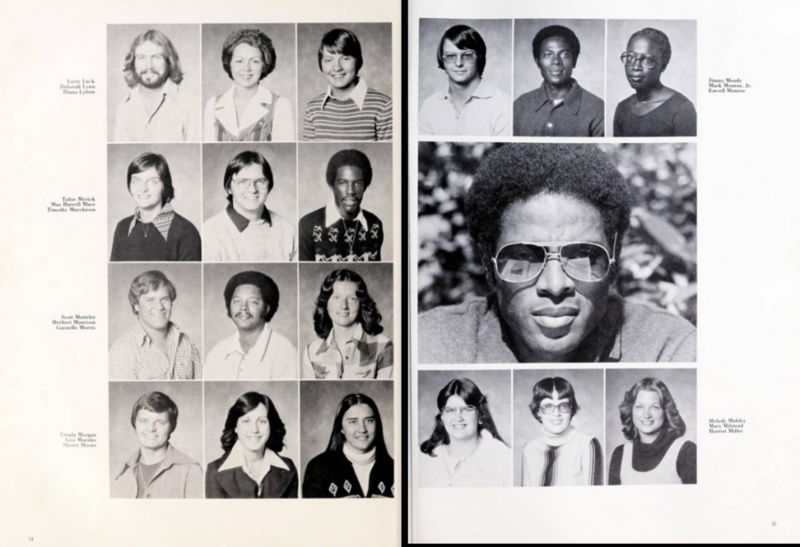 Pages 34-35 of the Sandhills ’78 yearbook. Catalogs and yearbooks are now online from our newest community college partner, Sandhills Community College in Pinehurst, Moore County, NC. 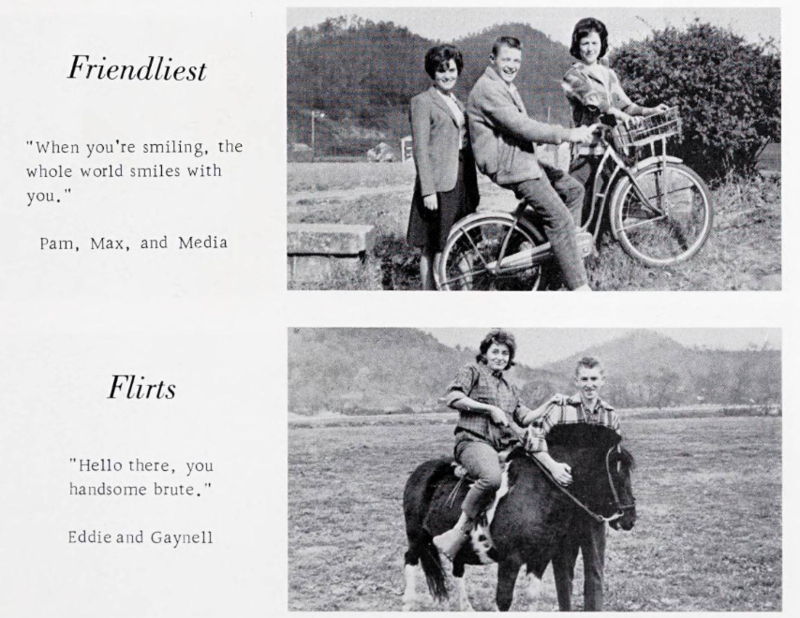 Most community colleges had at least short runs of yearbooks produced during the 1960s and 1970s, and Sandhills has contributed 1968-1978. We’re also pleased to share catalogs dating from 1967, one year after classes began, through 2017. 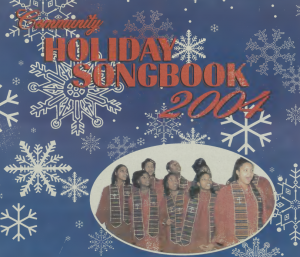 We’ve now worked with 28 North Carolina community colleges to provide yearbooks, catalogs, photographs, and other documents related to community college history in North Carolina. Browse our contributor list or our college yearbook page for more information. 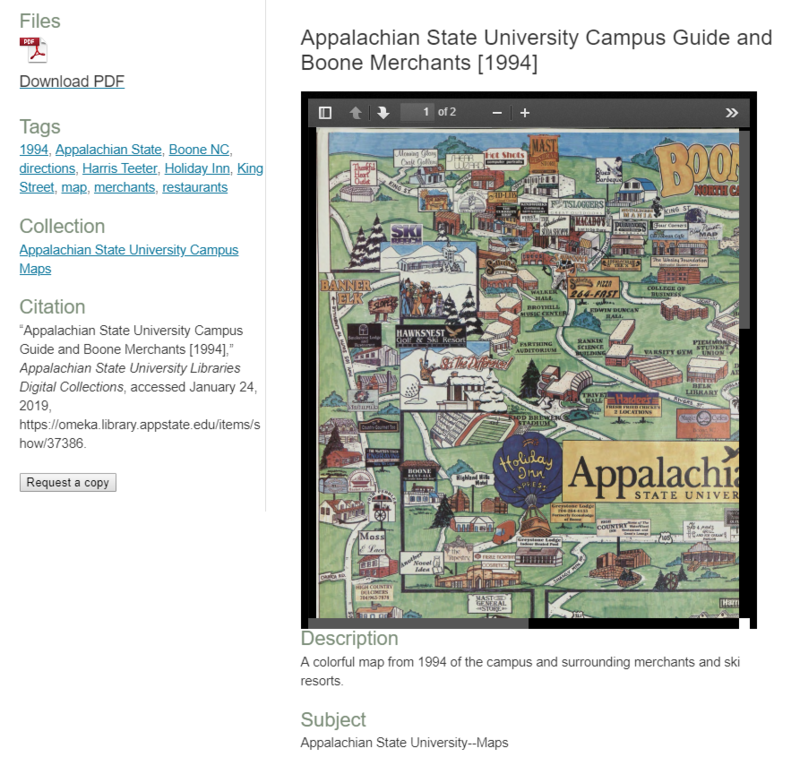 Digital Collections OCR: What it is, and what it isn’t. Optical Character Recognition (OCR) is amazing technology; with OCR software we are able to search image files for groups of pixels that look like text, guess what that text might be, and save the output in a way that we can feed into our search indexing systems. Even better, we’re sometimes able to overlay that text output on top of an image so that we can show you where we think a word might appear. 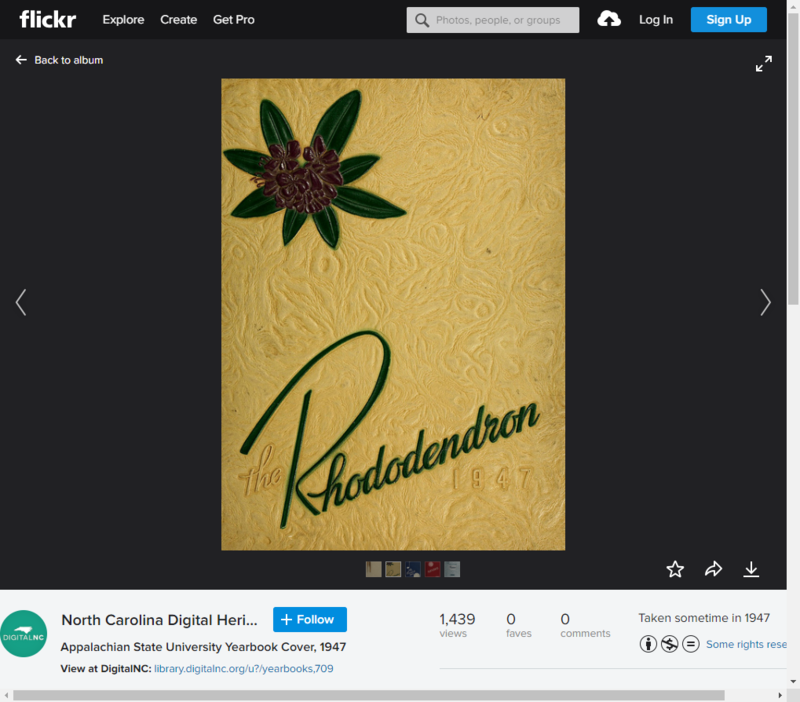 At the North Carolina Digital Heritage Center, we scan and store digital heritage materials as images. 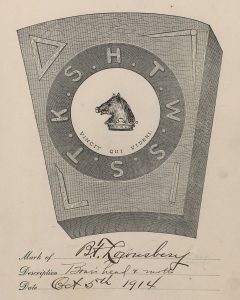 When we notice that an image contains printed text–documents, posters, ledgers, scrapbooks, and more–we also run it through OCR software. 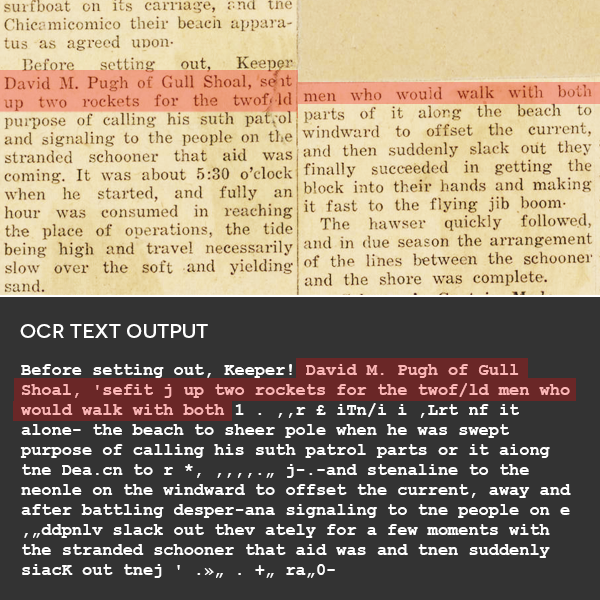 Without OCR, text shown in images is “locked” inside them; with OCR we can leverage the power of full text search to help people discover relevant images a little better than before. The longer the OCR engine is allowed to puzzle over the pixels in an image, the better its output can be. 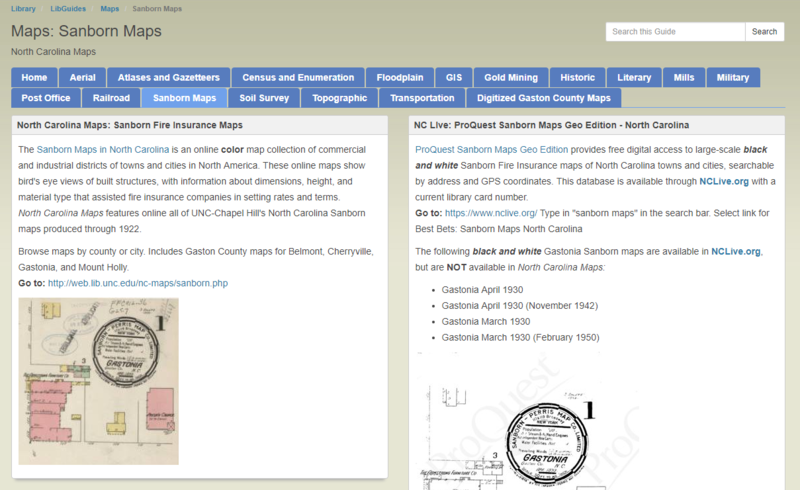 At NCDHC we try to find the right balance between giving the OCR software enough time to produce useful results, and scanning more materials: letting OCR take too long would significantly reduce the amount of materials we’re able to add to DigitalNC each day. 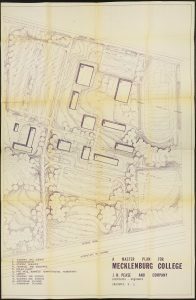 Most of the materials we work with are difficult for OCR engines to interpret: compared with more modern materials, historic documents use fuzzier printing methods, display a lot of variation in letter forms, are deteriorating, or contain a mixture of printed and handwritten text. All of these things are likely to confuse even the best OCR software, producing text output that can differ from what’s visible on the screen. In contrast, transcriptions represent the text in an image as it’s meant to be read, and requires some amount of human labor to produce. 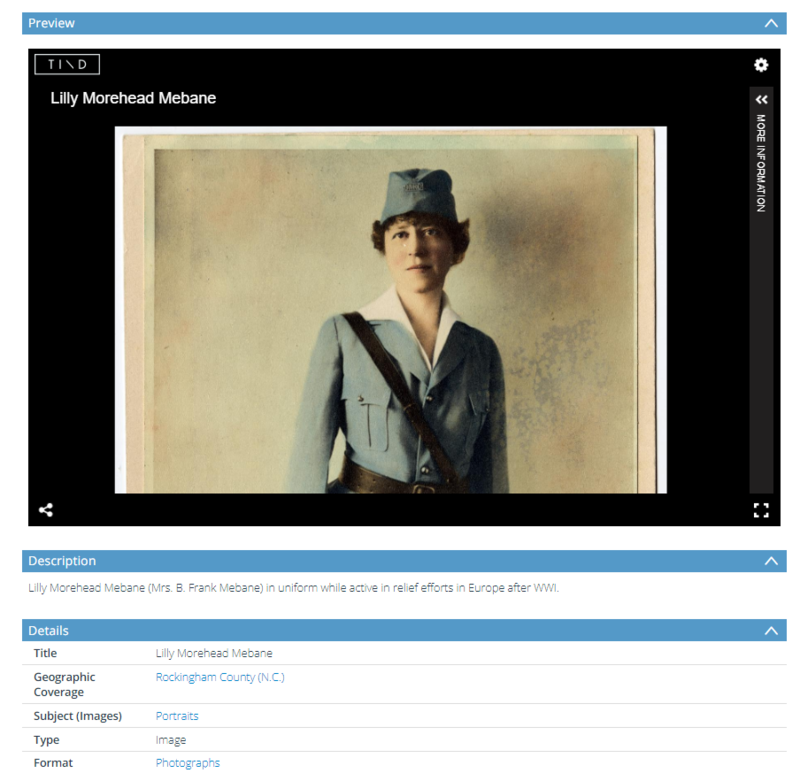 OCR is a fantastic tool that enhances the way users are able to interact with the images available in DigitalNC collections, but its limitations prevent it from producing full, traditionally-readable transcriptions of image materials. 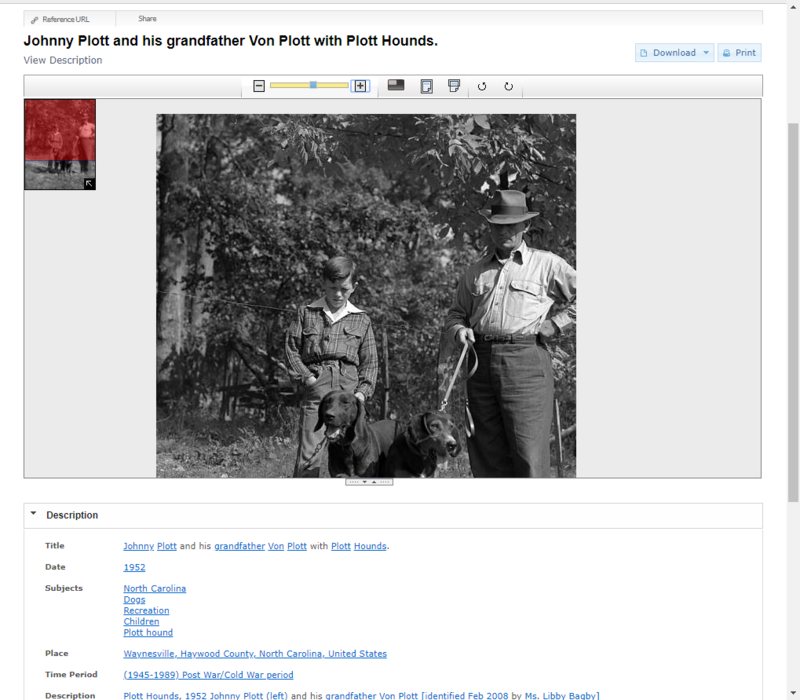 Even so, NCDHC looks forward to next-generation tools and methods for recognizing and searching for text within images. OCR software is constantly improving; the software we use today is faster and more accurate than it was five years ago, and OCR technology benefits from recent advances in machine learning and artificial intelligence. 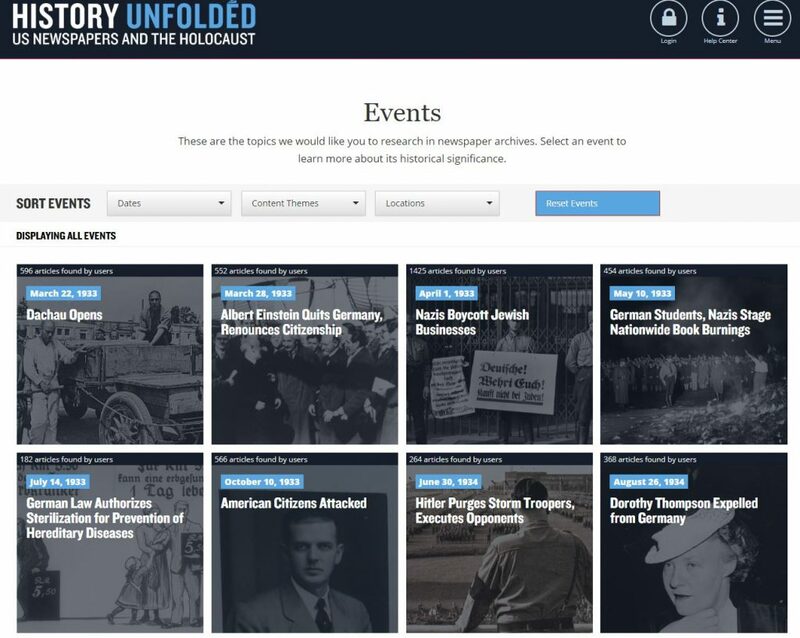 If you have questions or concerns about searchable content on DigitalNC, or would like information on obtaining a copy of materials that is accessible to screen readers, please don’t hesitate to contact us. Forty-five additional issues of The AC Phoenix are now available thanks to our partner, N.C. A&T University. These additions, from 1990 to 2006, share more news from North Carolina’s Triad region and beyond for readers. Based in Winston-Salem, The AC Phoenix provides an invaluable resource for Triad African American communities and has been an institution in the region since Rodney Sumler founded the paper in 1983. These issues feature local, regional, and national content with an undercurrent of local priority. 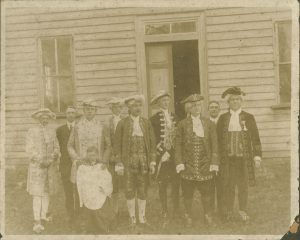 They feature photo spreads from local events, news about local schools, churches, and groups, and share information about the state of the community. Despite The AC Phoenix‘s local emphasis, the paper covers a significant amount of national news as well. 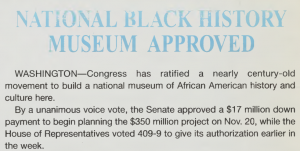 When Congress approved the Smithsonian’s National Museum of African American History and Culture, The AC Phoenix announced the plans to its readers. DigitalNC is glad to provide increased access to The AC Phoenix. 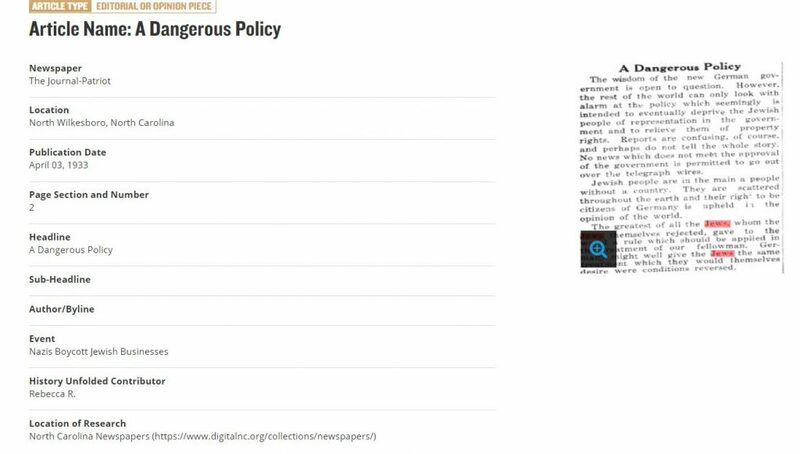 To view these issues of the paper and more, visit its DigitalNC page here. To learn more about N.C. A&T University, visit their website here or their partner page here. To view The AC Phoenix‘s website, go here.